The MARN Directory is designed to help you find a Missing Animal Response (MAR) Trained group or individual in your area. The easiest way to find a pet detective that can assist you in your area is to click on the state or province where you live (or where your pet went missing if away from home). This will bring up a map with markers for all the pet detectives in that state and those willing to travel to that state. If you need specialized services, such as a tracking/trailing dog or assistance catching a shy, hard-to-trap animal, then you may want to use the Advanced Search form. Please note that Missing Animal Response Network does not employ the Missing Animal Response (MAR) Technicians listed in this directory and some of those listed are businesses that charge for their services. If you click on a state/province, this will bring up a list of all the MARN trained individuals or businesses in that state AND those willing to travel to that state. Missing Animal Response Network (MARN) is an educational organization and does not endorse any individuals or companies listed in the MARN Directory and makes no representations, warranties or guarantees as to, and assumes no responsibility for, the accuracy or completeness of the information or the products or services provided by the individuals or companies listed here. 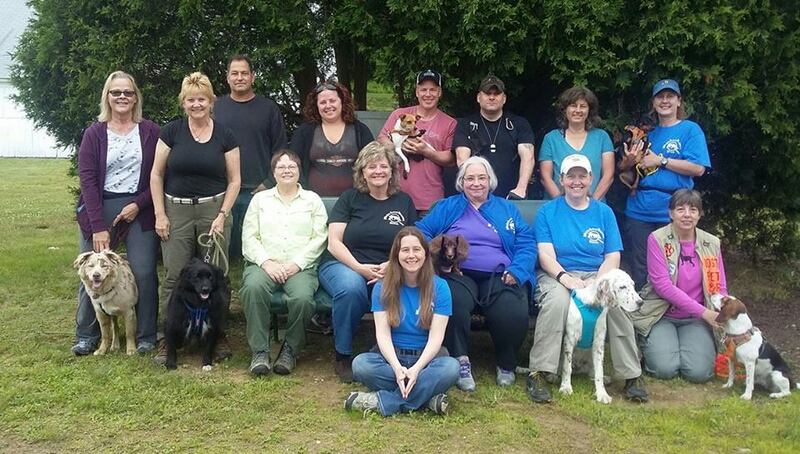 This Directory is a compilation of contact information of individuals who have completed the Missing Animal Response Technician (MAR Field) training from Kat Albrecht – founder of Missing Pet Partnership(MPP), but MARN does not examine, determine or warrant the competence of any pet detective listed in the Directory beyond completion of the training. The Directory is provided simply as a courtesy and MARN assumes no liability in making this contact information available to the general public. Users of this referral tool explicitly agree to hold MARN harmless from complaints, damages or actual loss incurred as a result of information or referrals obtained here. MARN does not endorse or indemnify any individual listing or their business. However, if you use the services of a pet detective and have a complaint, click here to let us know. We take our reputation and the reputation of our graduates very seriously. If the pet detective is not a MAR graduate, a complaint could impact their ability to affiliate with us. If the pet detective is a MAR graduate, we will conduct an investigation. The MARN Directory is strictly confidential and for the use of pet owners in search of a professional or volunteer pet detective or for listing members to locate other members. Solicitation of MARN members for any reason is strictly forbidden. Failure to comply will result in loss of membership and violators are subject to prosecution under copyright law statutes. By using the MARN Directory, I agree that I have read and understood the Directory Terms and Conditions.